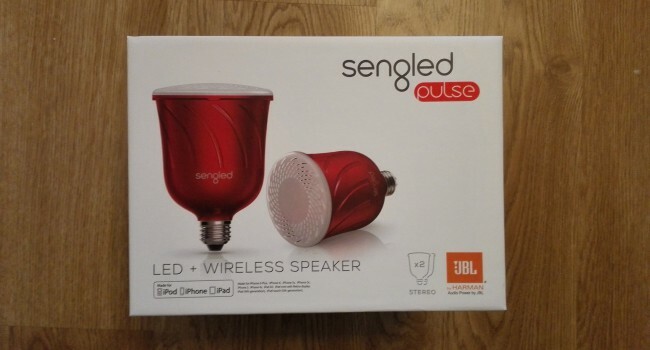 A Light Bulb That’s Also a Speaker, I Have Heard It All Now! 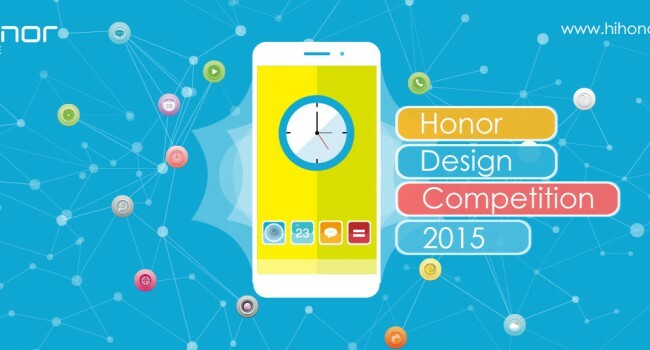 Honor is looking for designers to help re-imagine the icons, wallpaper and back cover for their latest flagship device the Honor 6. How is all this tech in your pocket affecting the way we access and play games and how is the gaming and app industry reacting to this. 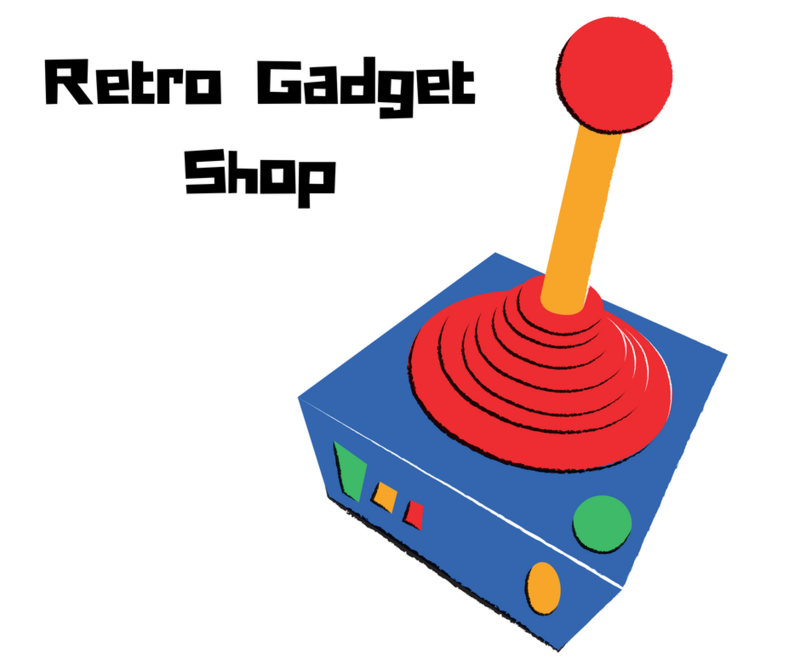 Android owners with even a passing interest in video games have a lot to be excited about as smartphones have led to some very impressive games. The iPhone 6 and iPhone 6 Plus were just released and for those who aren’t jumping ship to buy the newest item in Apple’s long lineup, there’s great news. Several Android phones are going neck-to-neck to deliver features that (quite possibly) blow the iPhone 6 right out of the water. 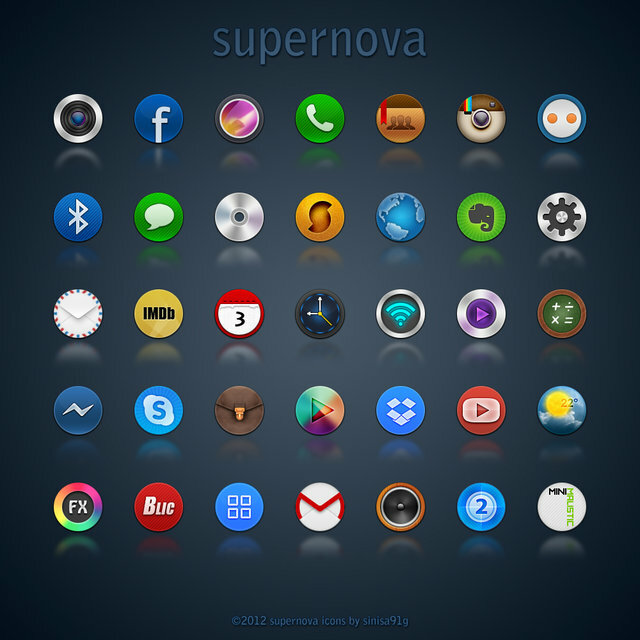 A collection of some amazing android icons packs that you can download to your Android phone.